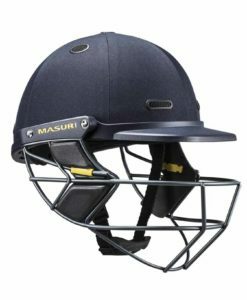 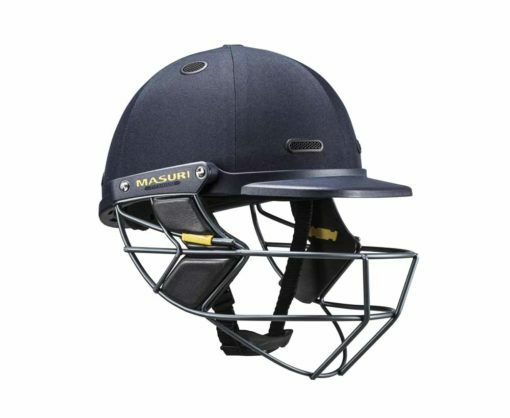 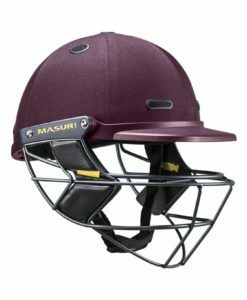 Masuri Test Titanium cricket helmet, the ultimate protection with great visibility and light thanks to the titanium grill. 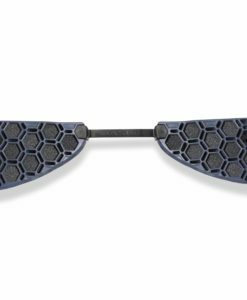 The Vision Series Test model gille uses certified grade 5 titanium. 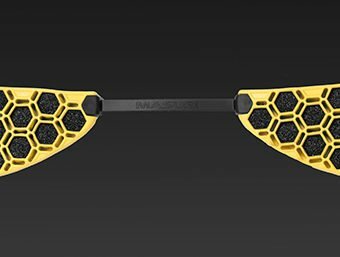 It also incorporates advanced manufacturing techniques to give greater protection.